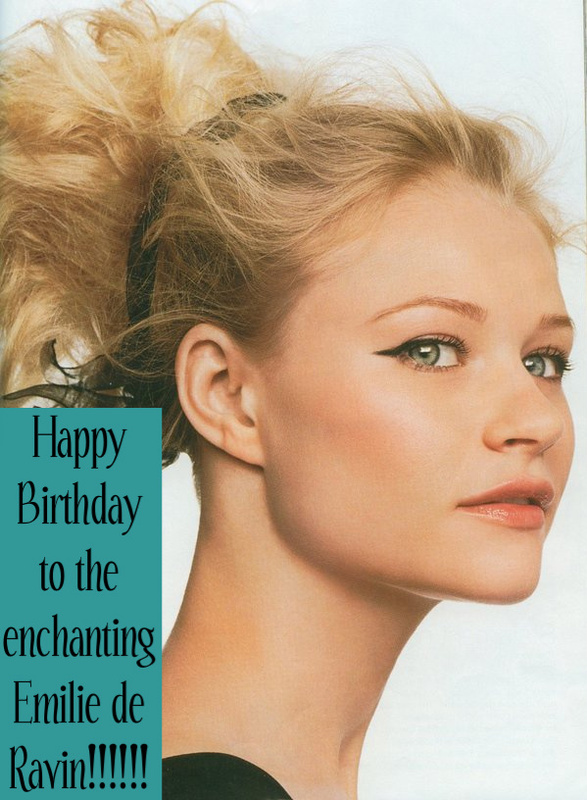 Dedicated to Emilie: Happy Birthday Emilie!!!! Today is December 27th and our favorite actress turns 29 (even though she looks much younger). I hope she is having a great time with her family and friends!! I wish her the best and hope she is healthy, happy, beautiful and successful with her job!!! We will always be here to support you and your job Emilie!!!! !